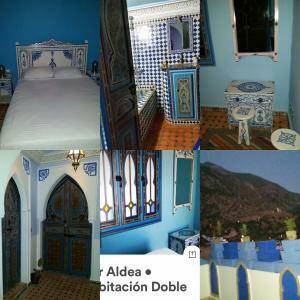 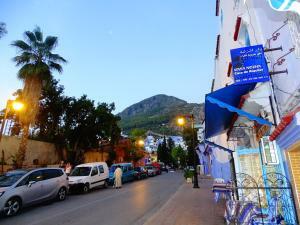 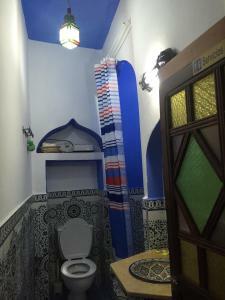 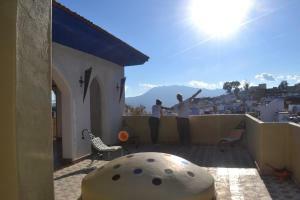 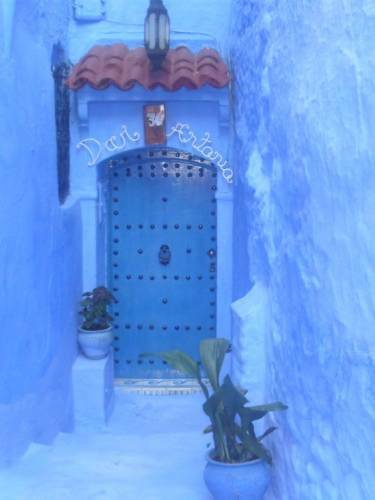 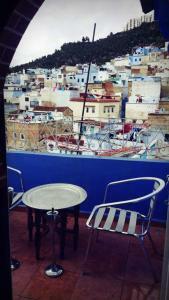 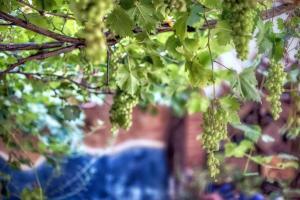 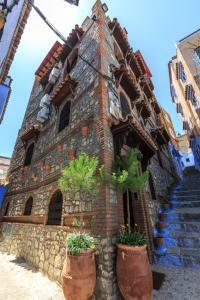 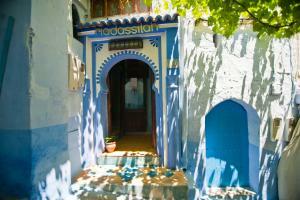 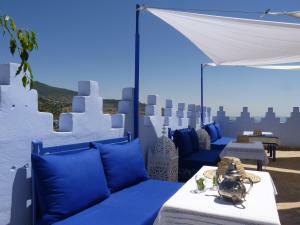 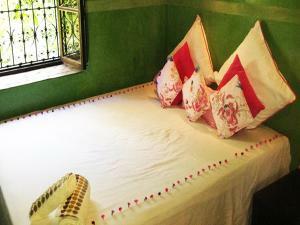 Located in Chefchaouen, Dar Antonio features traditional, Moroccan accommodation. 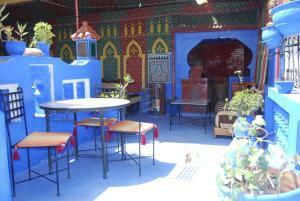 It has a terrace with seating area and free Wi-Fi is available throughout. 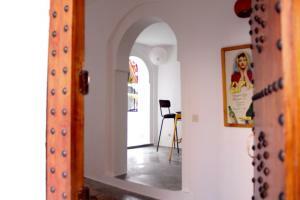 The rooms at Dar Antonio feature heating (at extra charges) and traditional decoration.